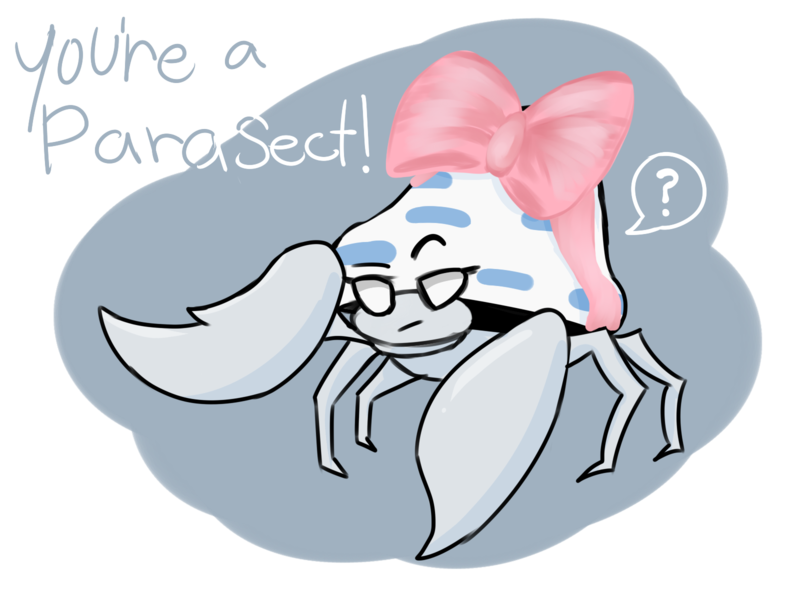 Mike misspoke, he meant Parasect, not parasite! Yes! I've made this joke oh so many times! Thank you for making this! This is so top-tier I LOVE THIS, love the choices of colour you made!! Oh wow, thank you! :o I'm glad you like it!